Hyundai 420cc 15hp / 4-Stroke commercial use engine. 6.5L fuel tank giving 6 hours run time. 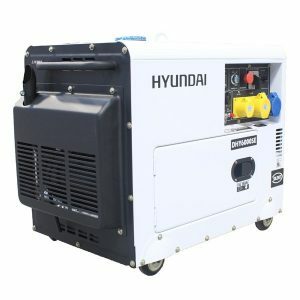 The HY8500 is a powerful open frame generator from Hyundai designed for commercial, home diy or leisure use and is powered by an efficient and economical 460cc / 16hp single-cylinder Hyundai 4-Stroke engine. 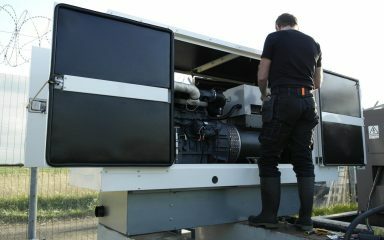 Built for the most demanding of jobs the HY8500 is an extremely reliable generator, the single cylinder OHV air cooled engine generates a max power of 7kW which is ideal for powering power tools, compressors, welders, lighting rigs, garages, mobile workshops, farm equipment and a multitude of other devices to help your site or business run smoothly. 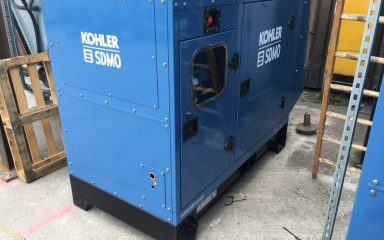 The 2 weatherproof sockets allow the versatility of running between 110 to 230v and are protected by the robust and rugged frame to help avoid any damage during usage or while moving. 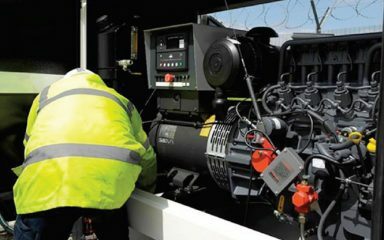 The HY8500 also benefits from additional safety features such as each individual socket having an overload protection breaker and a low level oil shutoff which will stop the engine and not allow it to be restarted until the oil level has been restored. 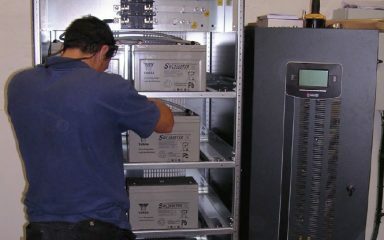 Using the latest low noise engine technology, the HY8500 produces only 70 dBA @ 7m. 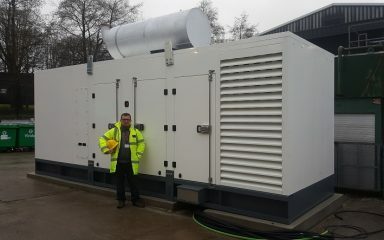 When storing your generator for a long period of time, we recommended you either run the engine dry of fuel (run until the engine cuts out due to no fuel), or use a fuel additive to prevent the petrol from ‘going off’. 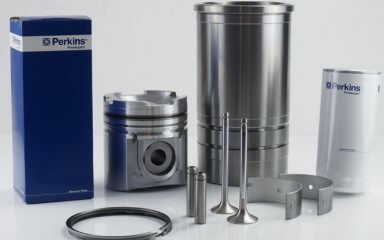 Petrol, when left for long periods can congeal and clog the carburetor, fuels pipes and cause issues starting in the future. 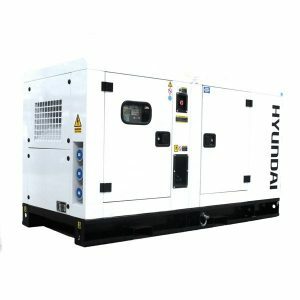 With low service and maintenance requirements, the HY8500 is incredibly user-friendly and simple generator to use and has full Hyundai UK parts back up.